Hooray! 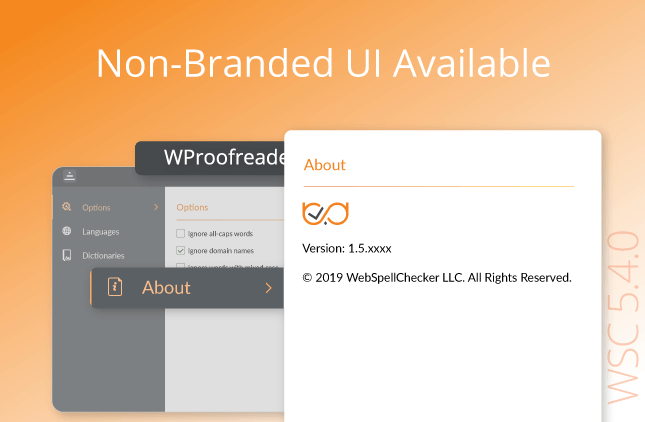 In addition to a bunch of the recent enhancements in SCAYT 3 for Editable Controls, this time we are introducing the English Grammar checking functionality. 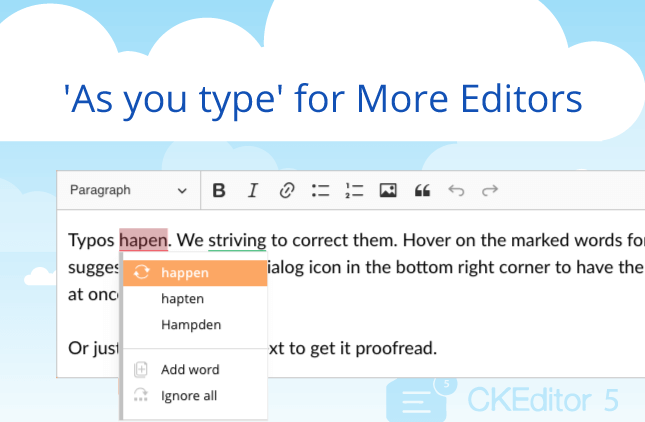 Now users of your web application can check both spelling and grammar mistakes while typing. 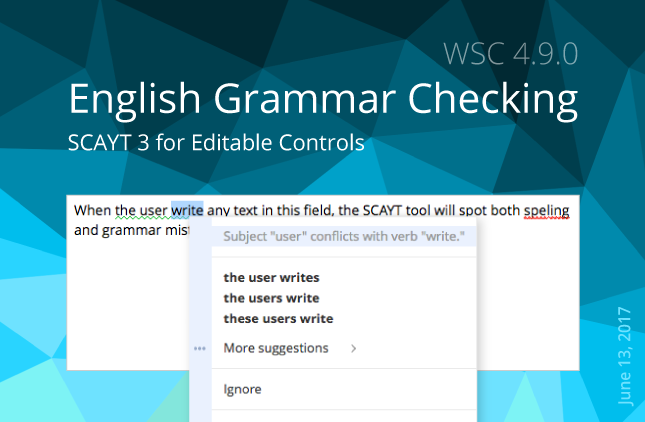 Evaluate and integrate our new SCAYT 3 for Editable Controls with English Grammar checking functionality to your web application! 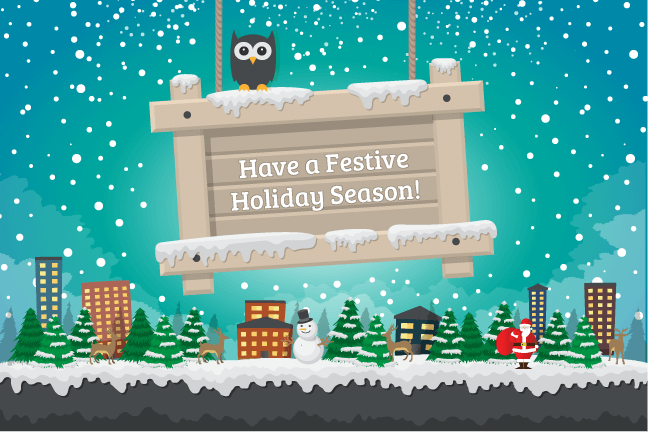 Reach us at info@webspellchecker.net, we are looking forward to having your feedback!